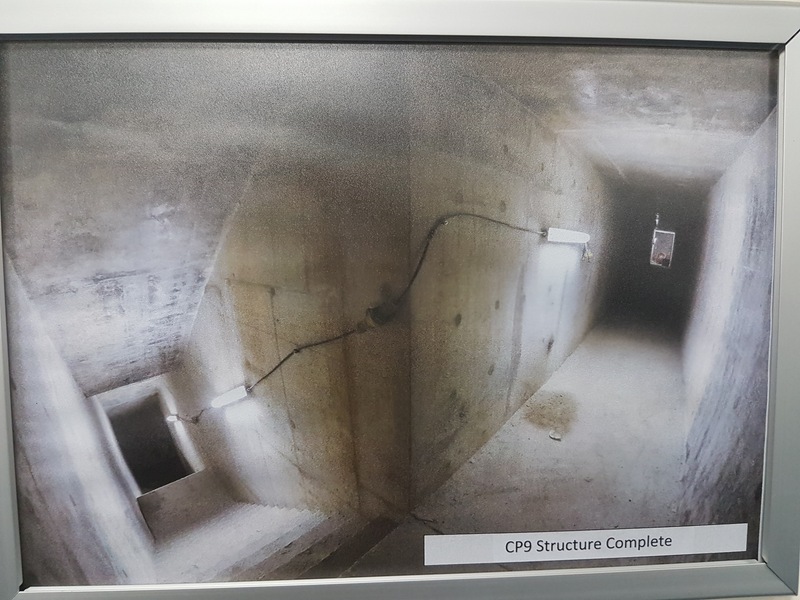 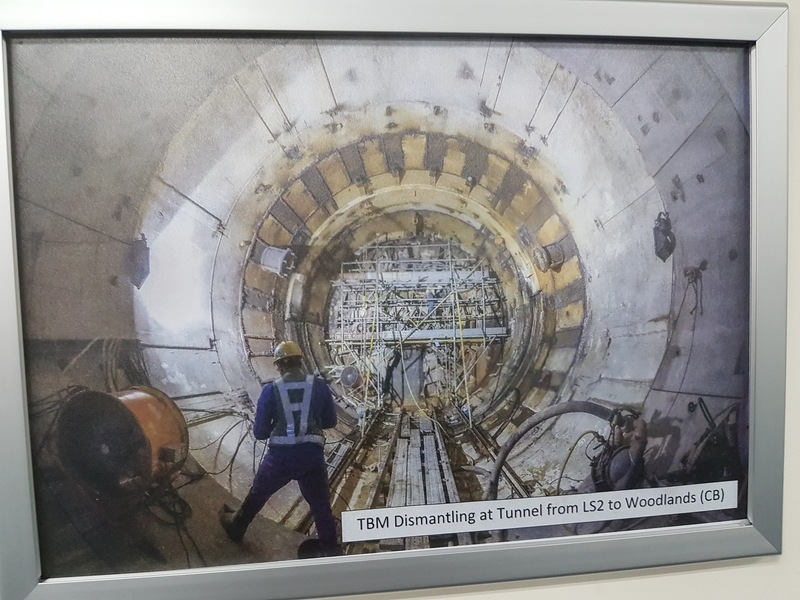 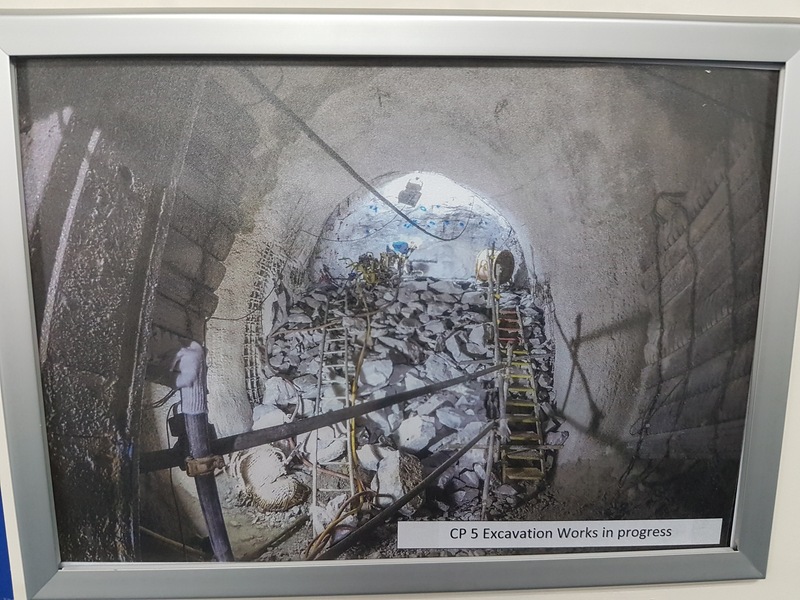 Bored tunnelling works have completed this month under Stage 1 of the project between Woodlands North, Mandai Depot and the Sembawang Airbase cut and cover tunnel site. 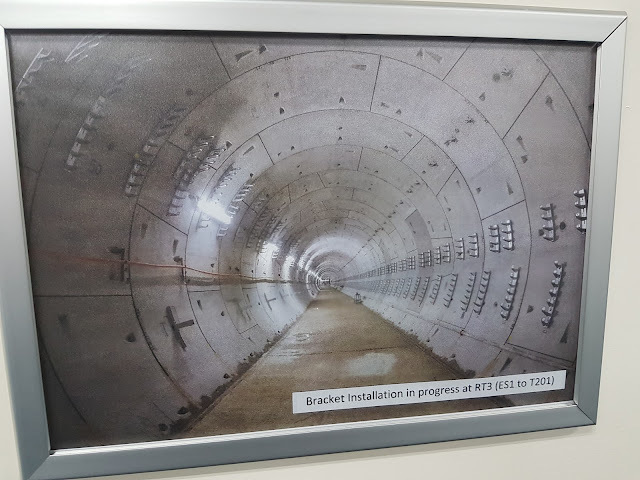 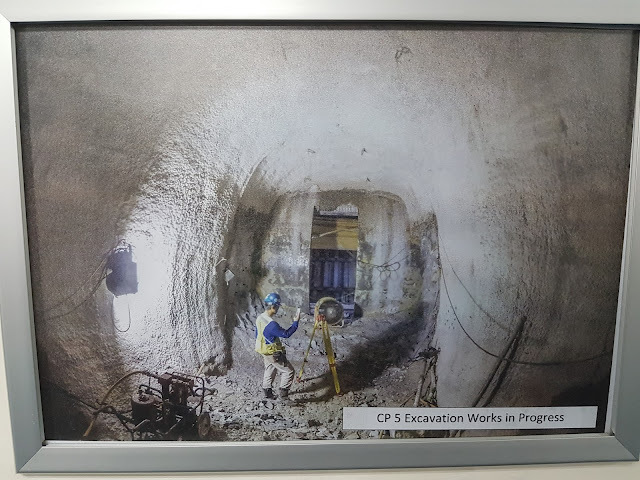 12 tunnel drives were launched using 3 Earth Pressure Balance machine 4 Slurry TBMs which bore through the weathered Bukit Timah Granite to complete the 8km network of mainline and reception tunnels beneath Woodlands. 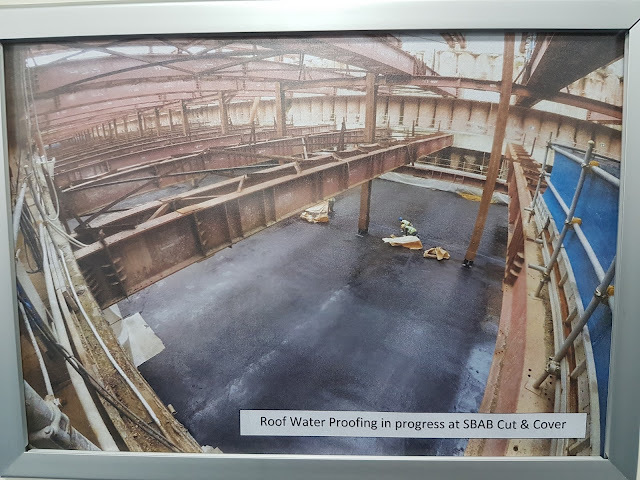 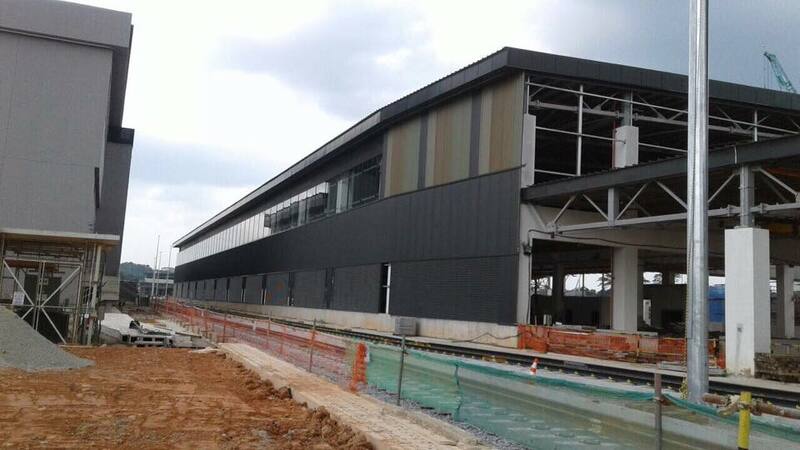 For most of the tunnels, the basic structural completion (BSC) have already been achieved with the first stage concreting (FSC) for the track bed, together with brackets installation for the various SWC. 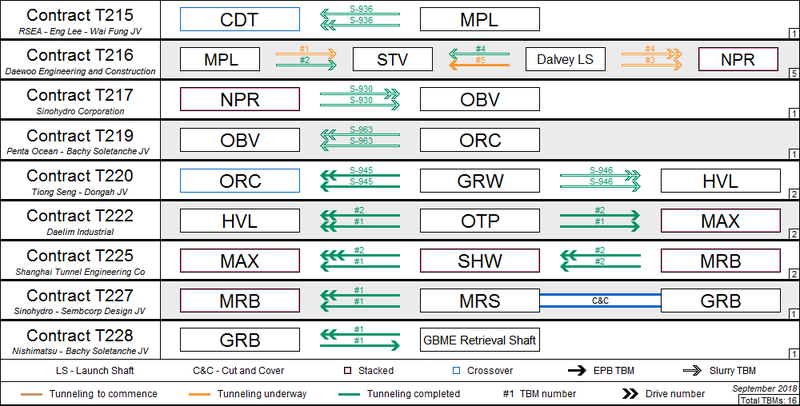 Trackworks are slated to commence through the tunnels by the end of 2017, with the remaining SWCs gaining access from the 2nd half of 2018.